My hope for you is that you get that kind of engagement far before and far after Valentine’s Day. I want to help you get out of the big push of this expectant holiday, that oftentimes feels NECESSARY for your business to survive. Do what you did last year, if the results were positive. Just rinse and repeat, keep it simple. If you're just starting out or seeking some sturdier advice, put together something simple, share about it on social media, and get on with your day. For right now, you truly only have to focus on what I’m going to offer you today. Everything will be so much better because this is where the gold is. 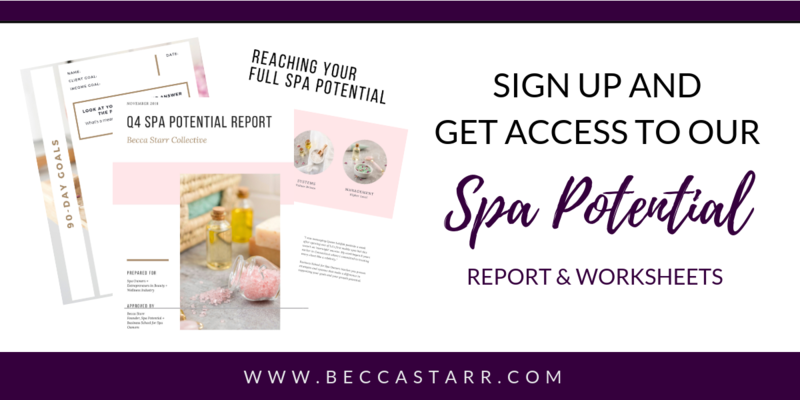 It's not the high hopes of one holiday that will make your business a successful and thriving spa. Are you creating original content for your website on a weekly basis? In order to get more clients you need to be part of a conversation. You need to be focused on building relationships. Relationships that only go one-way when you do a big holiday push or seasonal promotion, that’s not really a relationship, that’s traditional sales. If you want to truly grow your business then let's commit to authentic marketing. If your goal is to build relationships that with lifelong loyal clients, then get your head out of the traditional old-fashioned ways that (maybe) used to work back in the 80s and the 90s. That approach is not going to work. 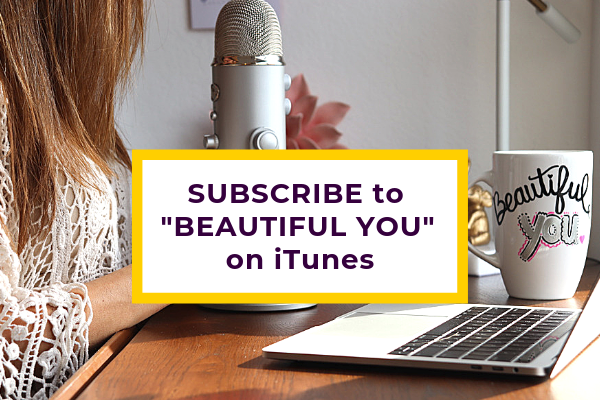 For the full rundown on how to double your list TODAY, listen to the podcast episode. Grab a notebook and a pen to take notes, there's a lot of ideas I give you with each strategy. ...to connect with so many people because of the Internet - that includes through your website, your email list, and on social media. The 3 of these are what I talk about in Episode 63. When you're done listening, please comment below to tell me what you're going to do first - the brainstorm of topics, the event, the PDF - which one will you commit to right now? They're all equally important but if you can choose one and do it with a small block of time today, you'll be one of the successful ones who's well on your way to doubling your list! Tomorrow, you do the next strategy, then the next, and the next. Break it down into bite-sized pieces, and trust that this offers you effectiveness. It's easy to get distracted and do things that don't matter, I'm here to help you get RESULTS with a lot less tedious energy. Spend your time giving your clients what they count on from you, AND building your client list so you get what YOU want. Tell us below, what are you going to do TODAY, my friend? One thing done is better than an all or nothing attitude. Commit to consistent communication and what what happens. I'm so excited for you! PS..If you don't have some of the structure in place for your website, email list, blog, etc. Start with these companies. They're my affiliate links but they are TRIED AND TRUE - I've tested ALL the options out there and personally, I find these to be the best of the best. Remember, if you aren't set up for these simple structures, you need to be. 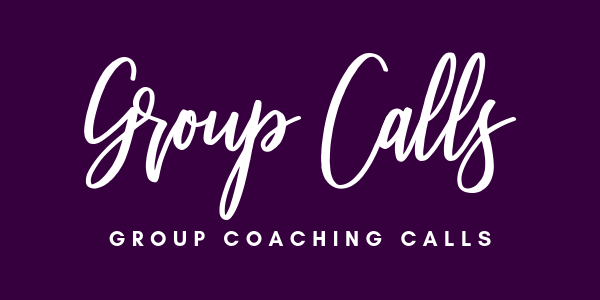 I offer free breakthrough calls for new clients and if getting your basic online structure in place will help you the most on that call, let's do it. Everything I teach you will be assuming you have this all set up so we can focus on the GOOD STUFF!